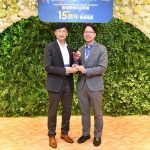 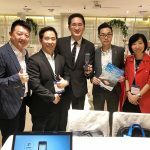 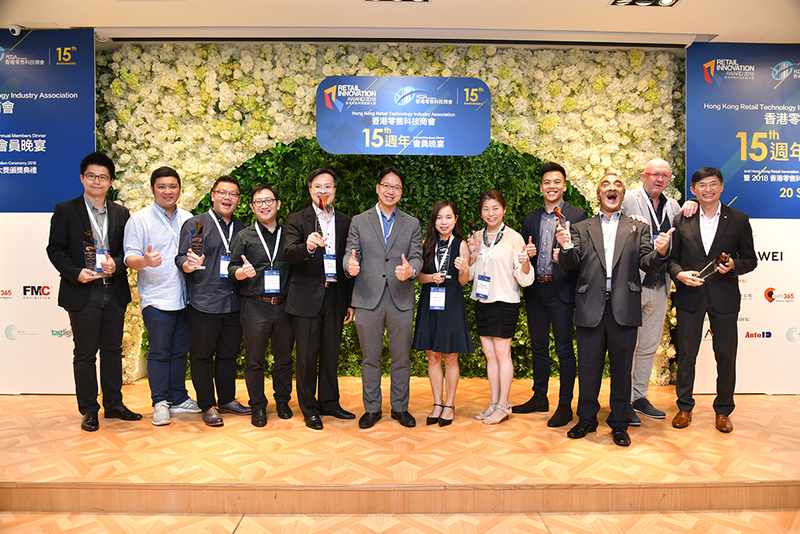 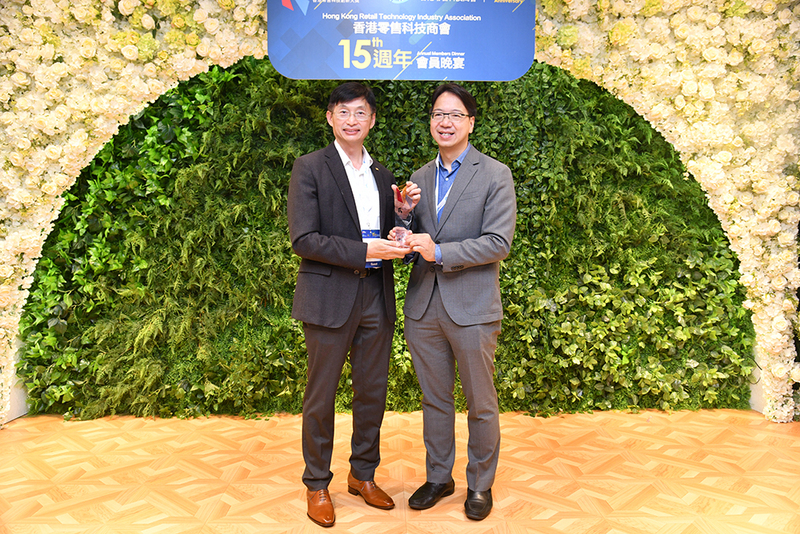 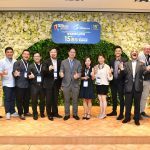 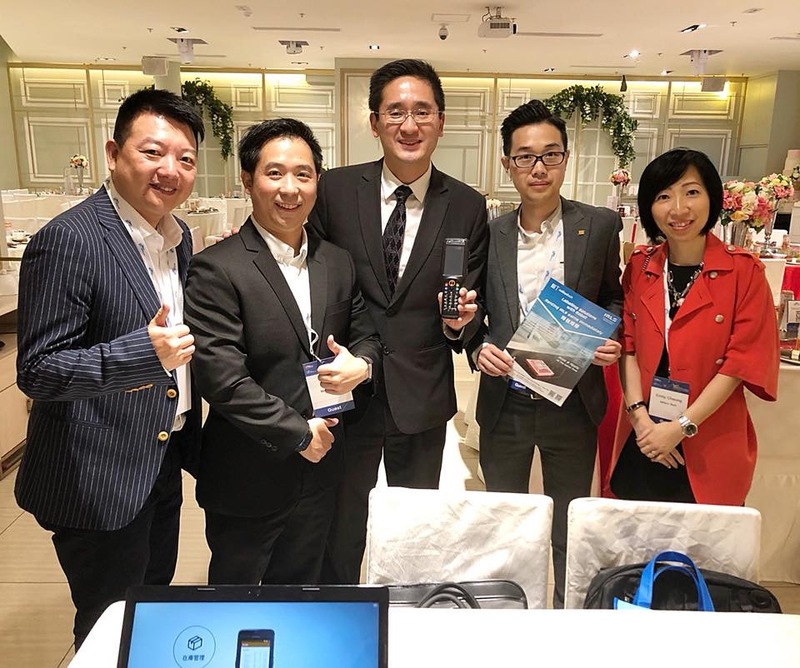 Million Tech participated in Hong Kong Retail Technology Industry Association (RTIA)’s 15th Anniversary Annual Members Dinner and Hong Kong Retail Innovation Award Presentation Ceremony 2018 on 20 September 2018 at ClubONE@La Plaza, Tsim Sha Tsui. 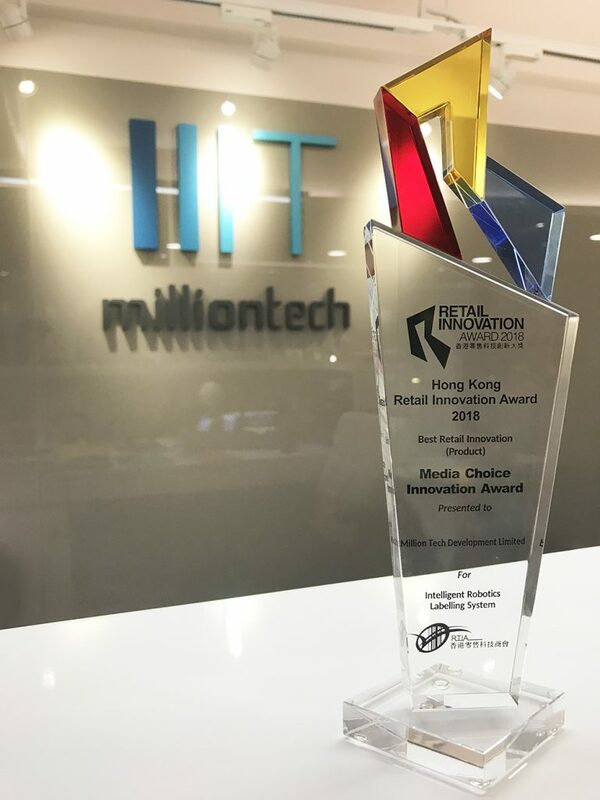 Its Intelligent Robotics Labelling System (IRLS) has won RTIA’s Media Choice Innovation Award under Best Retail Innovation (Product) Award’s category this year. 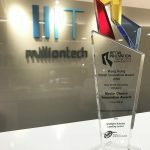 The Award recognizes the outstanding enterprises for their commitment and unique innovation.